We are a team of architects and designers with unique backgrounds, but we all have one thing in common – we share a strong desire to use our expertise and knowledge to design solutions that will help people in moments that matter most. This focus makes us leaders in our field. 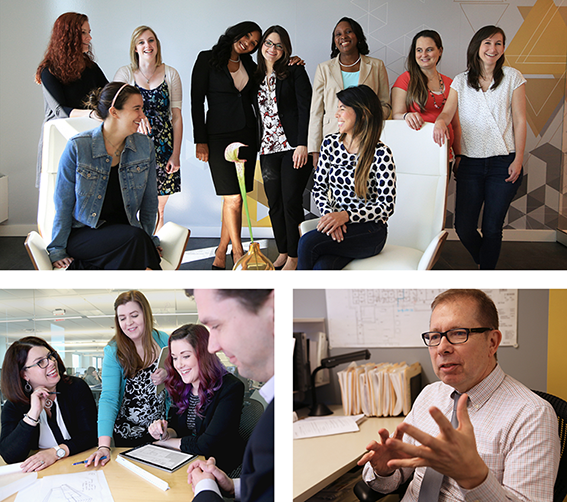 Together, we discover optimal solutions with our clients. It is our four decades of specialization that allows for effective communication, collaboration, and precision in the complex, changing world of healthcare.